If there was ever a love affair between physicians and electronic health records (EHRs), it is definitely over. Just 34% of physicians said they were satisfied or very satisfied with their EHR system in 2014, down from 62% in 2010, according to a new survey from AmericanEHR Partners, an online resource for buying and using the technology, and the American Medical Association (AMA). Meanwhile, the percentage of physicians unhappy with their system stood at 54% in 2014. 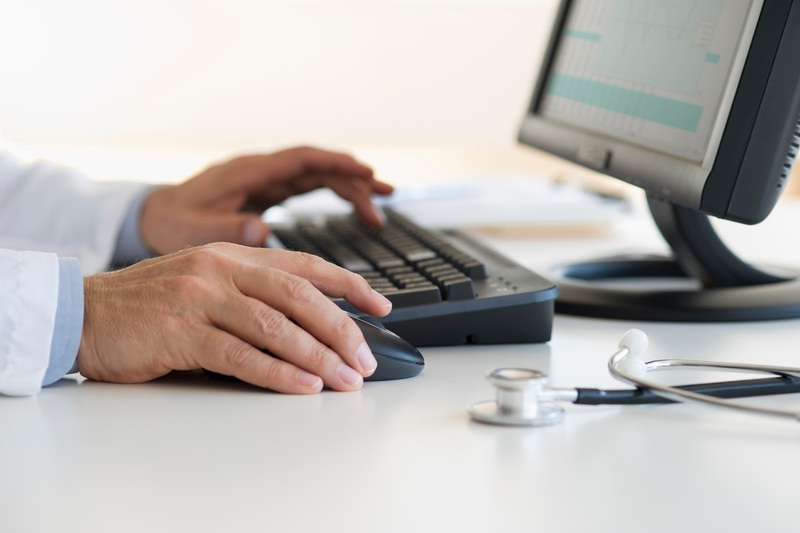 These findings buttress numerous other reports of a backlash against EHRs, often said to reduce physicians to data-entry clerks who are more preoccupied with satisfying federal meaningful use requirements than the patients they're treating.